;______; I missed you guys. Like seriously I did! I was about to make a post when my computer immediately died last week. And since then it had spent about a week at the Apple Store getting a brand spanking new hard drive. Unfortunately now I have the long and arduous process of replacing some key applications and moving ALL my music from my ipod! Thank goodness that there is a nifty app for that too! Now for this lovely post! It has been a long time a-coming! 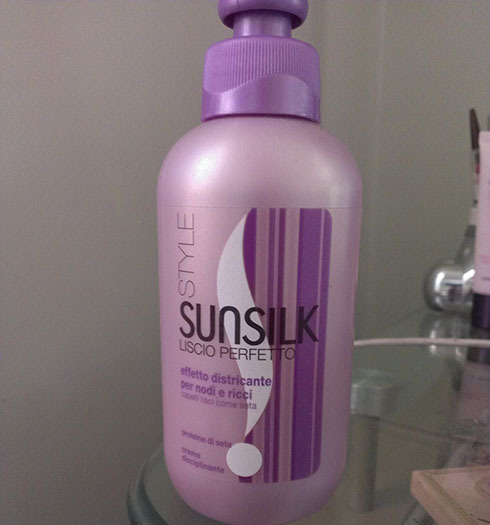 All about the wonderful Sunsilk “Liscio Perfetto” Cream that I got wayy back when I was in Italy for study abroad. Unfortunately although I purchased it in Italy, I never used it. And yea ok let’s get on with it. My brother pointed this place out to me at first because there was a gigantic derpy bunny balloon in its courtyard (he knows me so well!) We were headed somewhere else, so I quickly snapped a photo with my phone and looked up more info when I got home. 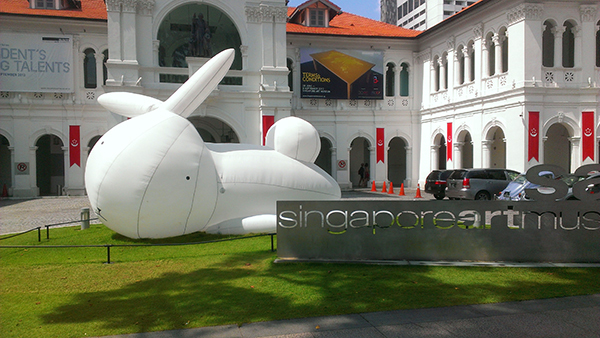 It’s a contemporary art museum and is quite small – I was surprised at how few exhibits there were (I told my mom it was small and she laughed at me for thinking it wouldn’t be – the entire country of Singapore is roughly the size of Manhattan). It was nice though; I went towards the end of the afternoon so there weren’t many people walking around, and I often had the entire room to myself (plus the security guard). 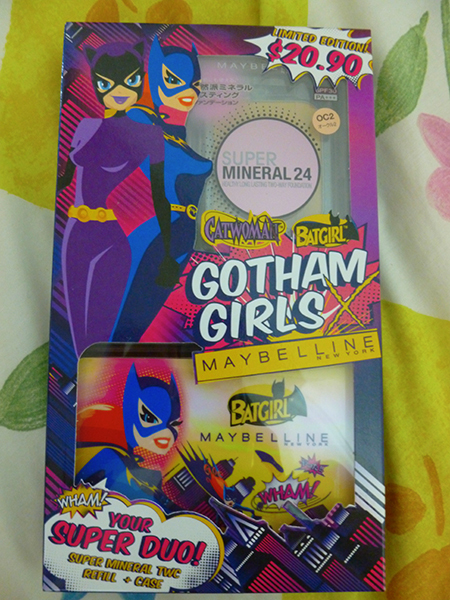 I’m trying to stay away from beauty brands you can find in the US while I’m in Asia, but either I am really bad at doing that, or Maybelline is out to get me (last year in Tokyo, I spent 1000 yen on a Maybelline mascara because it had Hello Kitty on it). In my defense, this isn’t a product line you can find outside Asia, so the brand isn’t so important, right?